Cruising with National Geographic was not only an adventure but an educational experience. Everybody and everything was approachable and accessible. 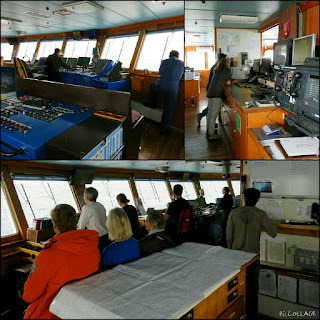 The ship had an open bridge policy, which meant you were allowed on to the bridge any time to talk to the crew, look over the maps, have a naturalist point out birds for you and more. 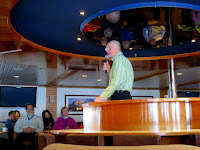 The ship was filled with naturalists and had a global perspectives speaker. All the staff would eat with the passengers so you could find yourself dining with several naturalists, the expedition leader or even the guest speaker. Early on I was having a discussion abut the ice shelf collapses and how that will accelerate glacier melt with a particularly cluey staff member. After our discussion I said to Elizabeth, 'That guy knew what he was talking about' and she said, 'That guy was Peter Hillary.' Doh! Peter Hillary, son of Sir Edmund Hillary, was our Global Perspectives speaker. The skua support society. Skuas were generally not liked because they attacked the penguins, but they gave a more balanced perspective on the circle of life in Antarctica. 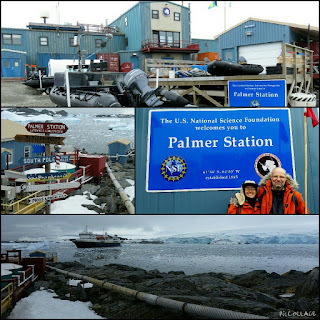 Long term data shows temperatures at Palmer Station have increased 7 degrees Celsius since 1945. This is more than 5 times the global average. 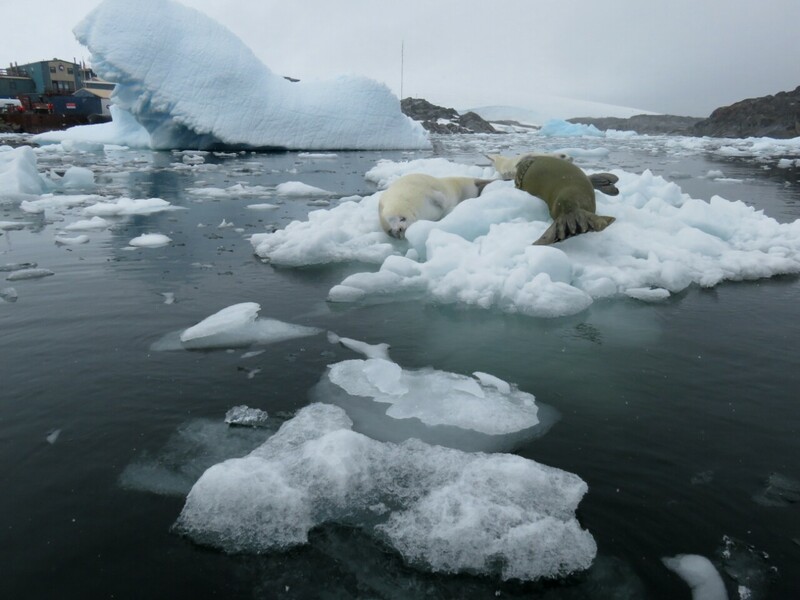 Antarctica in general has increased temperature at about twice the global average. The station used to get fresh water from a nearby glacier but since it has receded so much they now use osmosis to purify seawater. The Adelie penguin numbers have decreased from 15,000 in 1974 to 2,000 in 2014 due to the decline in sea ice. Krill numbers are falling in the area and are affected by warming oceans. 70% of the krill population might die due to climate change. This is a huge issue as krill are near the bottom of the food chain and are eaten by penguins, seals and even whales. Phytoplankton has decreased by 90% north of the station but has increased 60% in the south. Phytoplankton produces about two thirds of the planet's atmospheric oxygen. New research indicates that as oceans warm photosynthesis in phytoplankton may shut down. 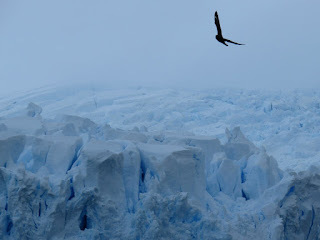 There is accelerating glacier loss in West Antarctica. The Larsen B ice shelf in West Antarctica is almost all gone making a total of 5 ice shelves that will have collapsed since 1989. Larsen C is showing signs of beginning to collapse. 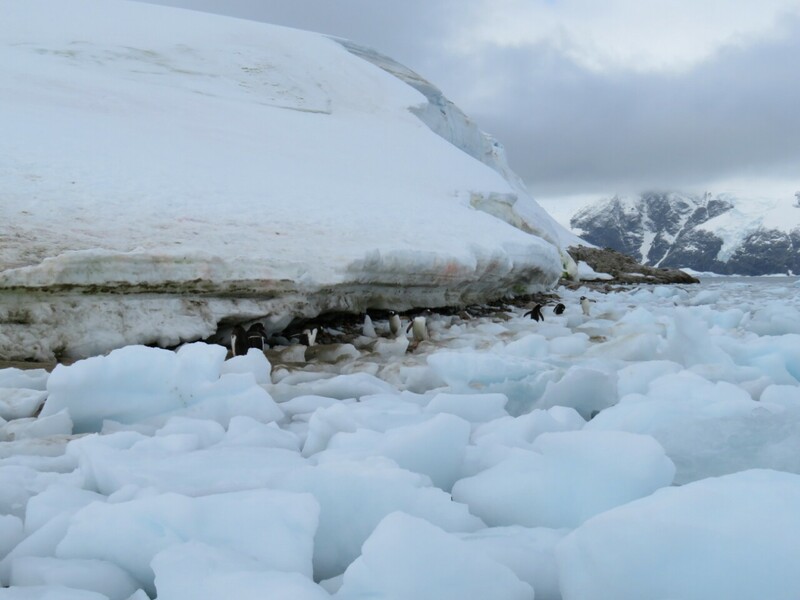 While ice shelves do not contribute to sea level rise they hold back glaciers that do contribute to sea level rise. These collapses are partly due to warming oceans melting the ice shelves from underneath and were unexpected, meaning current sea level rise projections are greatly underestimated. Coming to Antarctica was always planned as an educational experience as well as an adventure; that was why we chose National Geographic. But it was frightening to see and hear how fast climate change is affecting this pristine and crucial part of the global ecosystem. One only hopes that the world makes good on its promises in Paris. 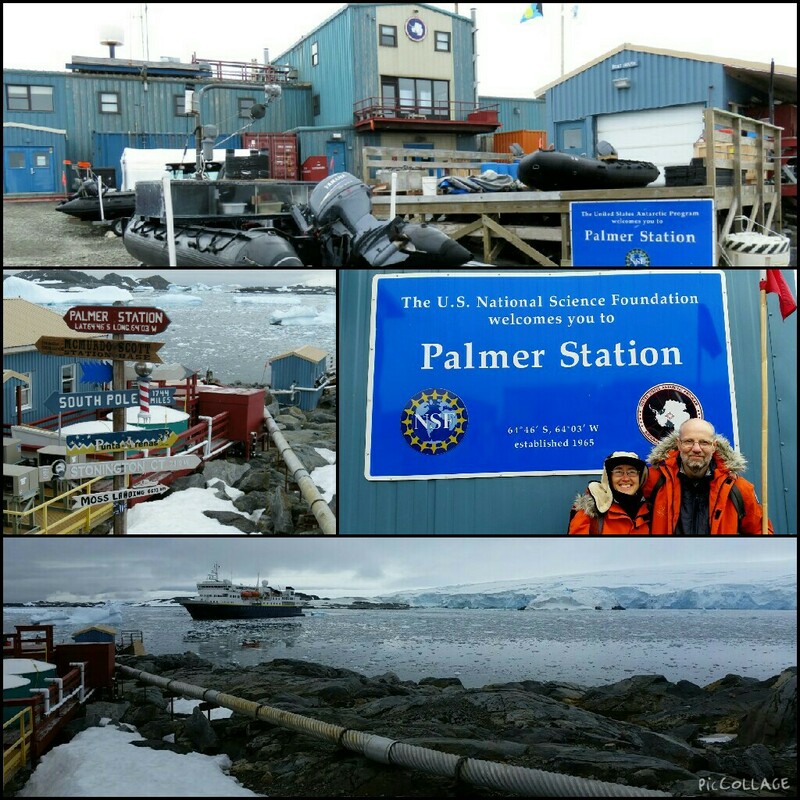 There are penguins in Antarctica?